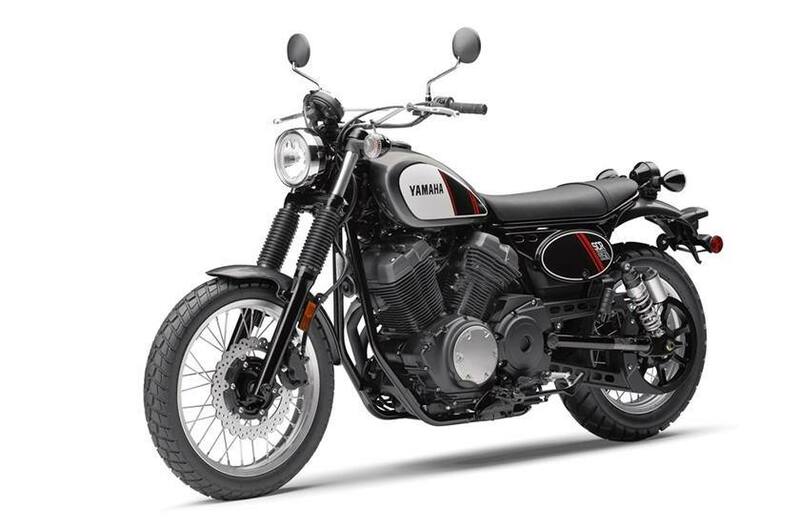 Yamaha's New Street Scrambler harking back to the ever popular Scramblers of the 70's! 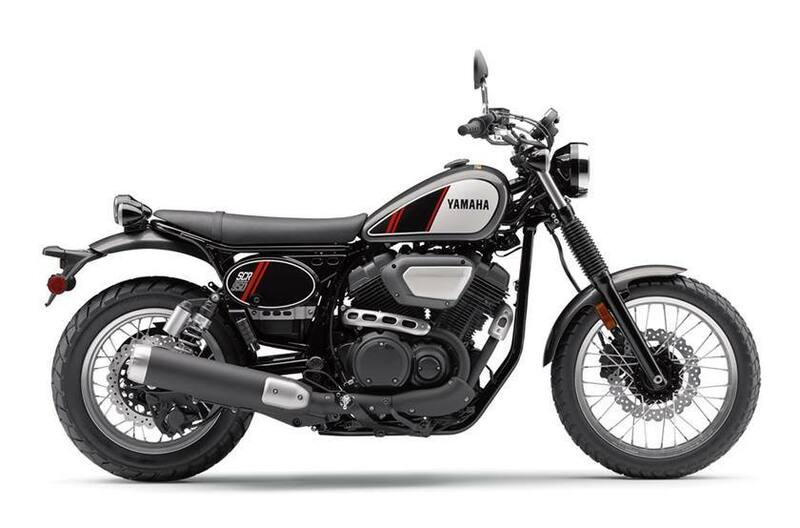 NOW $1600.00 DISCOUNT!!!!!!!! !